Even though March is almost over, winter is reluctant to release its icy clutches, with yet another snowstorm hitting the eastern U.S. earlier this week and unseasonably cold temperatures lingering across the country. This winter has definitely been one of extremes in both snowfall and temperature. With the arrival of spring (in name if not in fact), we hope that warmer weather is just around the corner and optimistically start making plans for cleaning and home improvement projects. 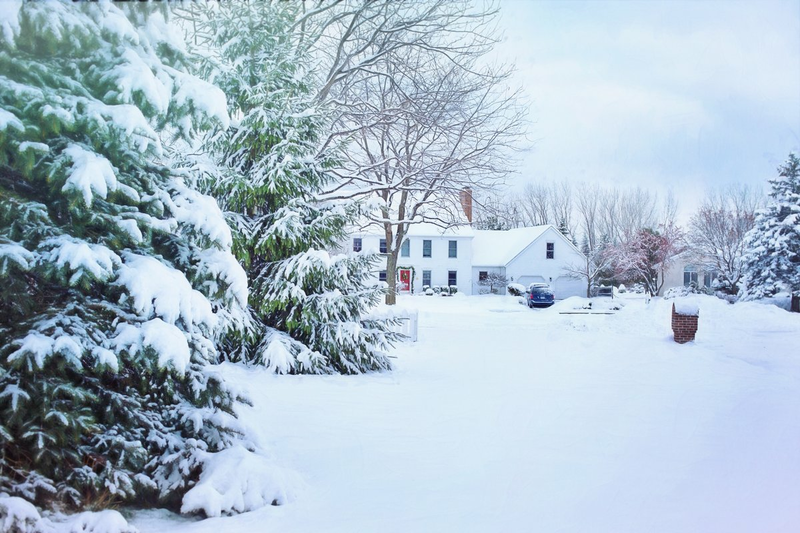 As temperatures ease and the snow melts away, spring is the prime time for homeowners to start making changes to prepare for next winter. Those changes may mean adding roof and gutter deicing to protect your roof from leaks and other damage caused by ice dams or seeking out new heating options to ensure that your family will be warm and toasty no matter what Old Man Winter throws at us next year. While many people are intrigued by electric radiant heating, those who are unfamiliar with it sometimes wonder if it is capable of being the sole heating source for a home in regions that experience cold during the winter. The answer in most cases is a resounding “YES”! To illustrate the capacity of electric radiant heating to serve as a primary source of heat, we offer some of the data we have collected from WarmlyYours’ radiant heat residential testing site, a single-family home in Kildeer, Ill., from January 5 through 11, some of the coldest days in the region this winter. The home features both WarmlyYours TempZone™ and Environ™ heating systems (depending on the type of flooring in each room), and has radiant heating installed in every room of the house. Radiant floor heating is the home’s sole source of heat. The heating systems are controlled using Nest smart thermostats, which can help homeowners optimize their energy efficiency by “learning” their schedule and automatically adjusting the temperature to meet their needs. The data provided here was collected from January 5 through 11, 2014, when the average outside temperature ranged from -8.5° to 36° Fahrenheit. On January 6 and 7, the temperatures were -8.5° and -4.5°, and they only exceeded the zero degree mark on January 8 and 9 with temperatures of 4° and 9.5° respectively (Note: these were average daily temperatures, nighttime temperatures were as low as -15° F during this time period). The graph below compares the average outside air temperatures (green) with kilowatt usage (kwH)(red) for the sunroom in the home. As you can see from the graph below, even in the sunroom (a room that can often more challenging to heat), the system automatically compensates for the extreme cold to maintain a constant, comfortable indoor temperature of 68 to 70° F for the residents. The data for the rest of the home follows a similar pattern. 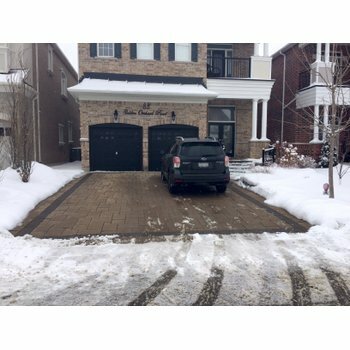 The system performed as designed, automatically adjusting to the extreme temperatures and exceeding the homeowner’s expectations. “There was no need for extra blankets. I was prepared that the heat would not be able to keep up, but that was not the case at all,” she shared. While most people appreciate electric floor heating as a luxurious addition in a renovations project, many are unaware that it can also be used a primary source of heat. Because the heating needs of a given room or home vary widely, depending on factors such as the home’s location, insulation, and design, WarmlyYours provides an interactive heat loss calculator to help both homeowners and trade professionals understand their project’s heating needs and determine whether radiant floor heating works best as a primary or secondary heat source for a given installation. It makes planning easier by allowing trade pros, designers and homeowners to instantly calculate heat loss information and obtain customized recommendations to meet the specific heating requirements of each project. Users are prompted to enter details about their project, including the location, room characteristics, what’s under the floor (subfloor type and insulation), ceiling height and insulation, and optional details about features, such as skylights, exterior walls, windows and doors, that impact heat loss. The heat loss calculator generates a report including a breakdown of heat loss by source, heat loss vs. maximum floor heat supply, and projected indoor and outdoor temperatures throughout the year based on climate data for the homeowner’s location. 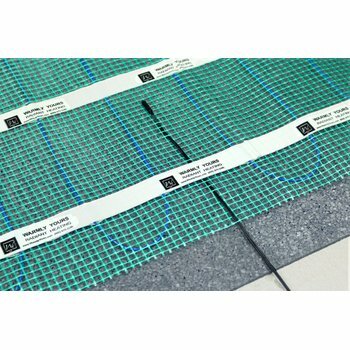 It provides recommendations for the specific type of WarmlyYours system, whether it can serve as the primary or supplemental heat source, the amount of coverage, insulation and underlayment needed to optimize performance of the floor heating system. The calculator also supplies operating costs based on climate data and residential electricity rates for the customer’s location. 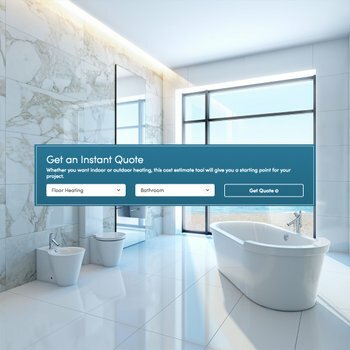 The interactive graphs and the seamless integration with the WarmlyYours Instant Quote (IQ) Tool make the calculator very user-friendly, enabling professionals and homeowners to easily use the report data in designing their radiant floor heating installations. new heat loss calculator gives homeowners a more holistic view of how their rooms behave throughout the year, as opposed to simply relying on performance data for the coldest day of the year. This provides a richer visualization of the heat loss year round, using actual room, project and WarmlyYours product information—as opposed to a vague estimate of expected performance. Although it seems hard to believe spring will ever arrive, winter will eventually yield to warmer weather and sunny days. Now is time to start planning which home improvement projects to tackle this spring and summer to ensure your home will be warm and cozy no matter what next winter brings.